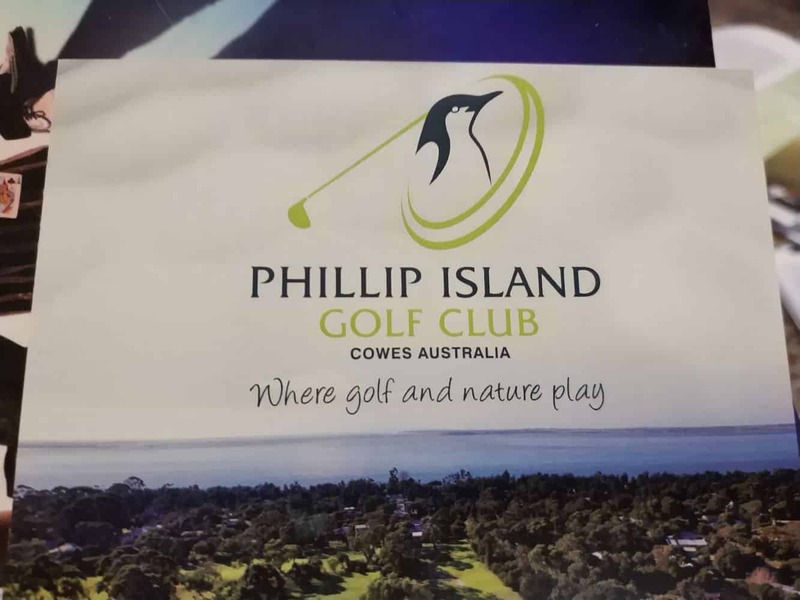 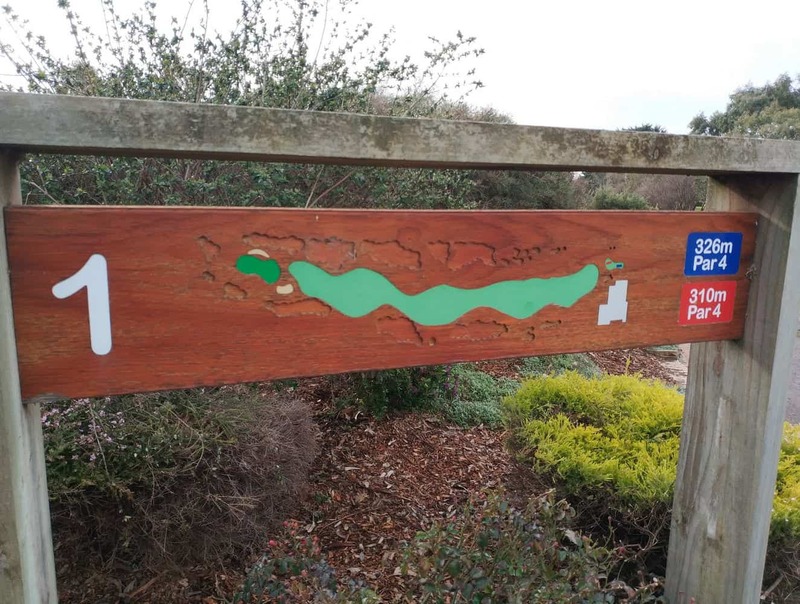 There are so many things to see and do on Phillip Island including visiting nature parks, taking a tour, having animal encounters and playing a around of golf. 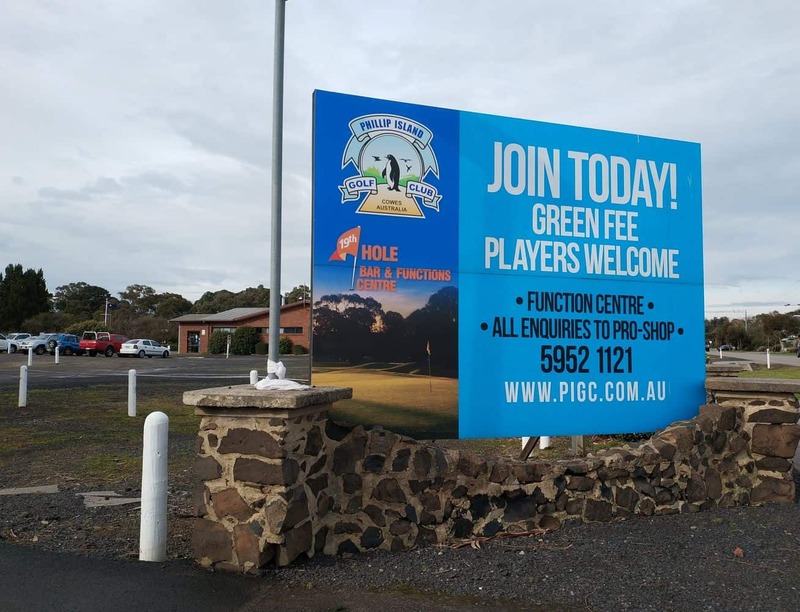 When it comes to golfing on Phillip Island, the Phillip Island Golf Club is at the top of the list. 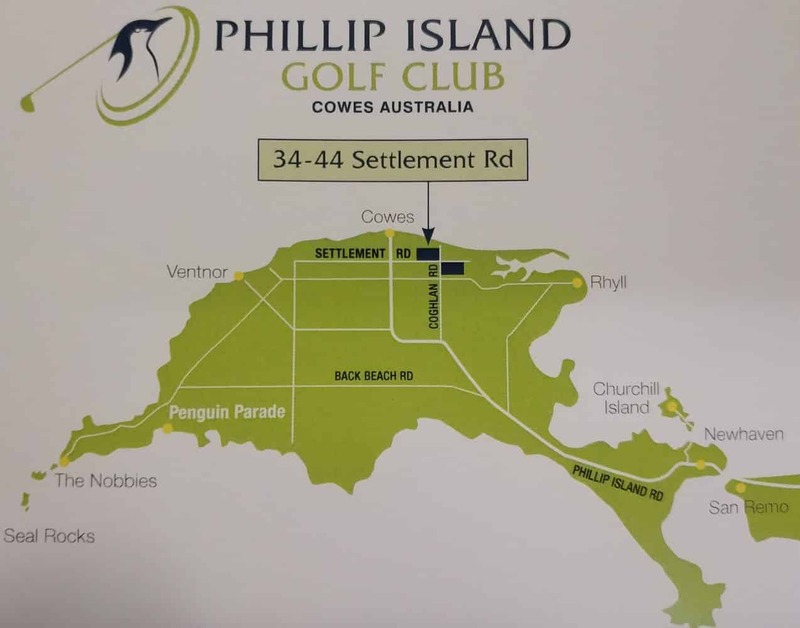 The Phillip Island Golf Club is located very close to the beach on the northern beaches in Cowes. 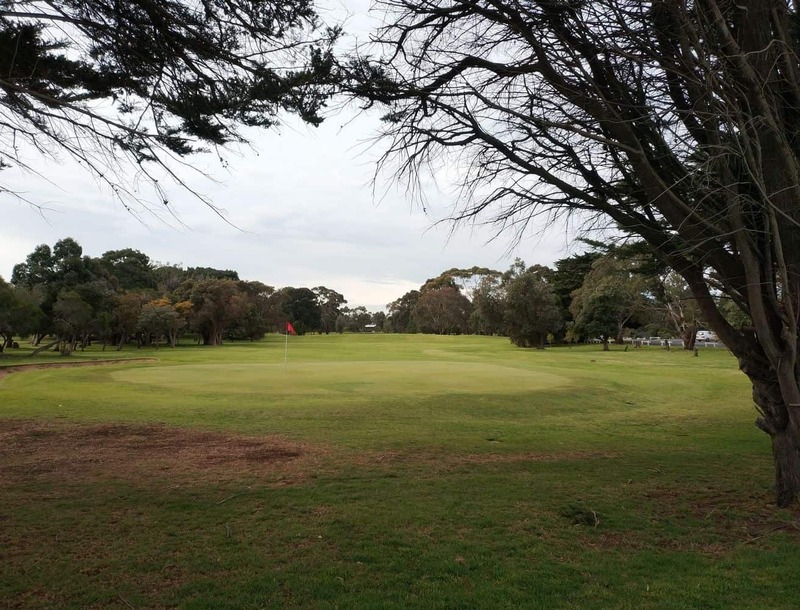 This makes this course unique as golfers are able to feel the sea breeze as they make their way around the course. 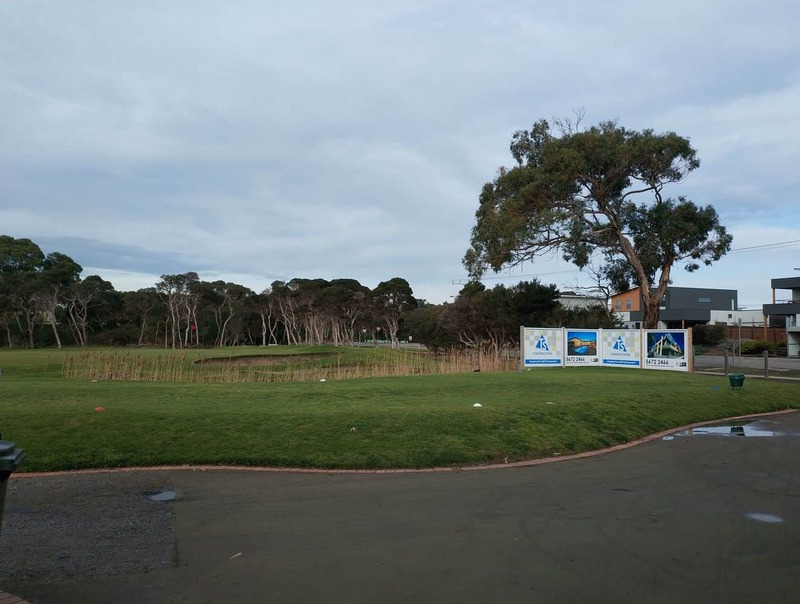 The course is a par 72, 6003 metre course with superbly manicured greens. 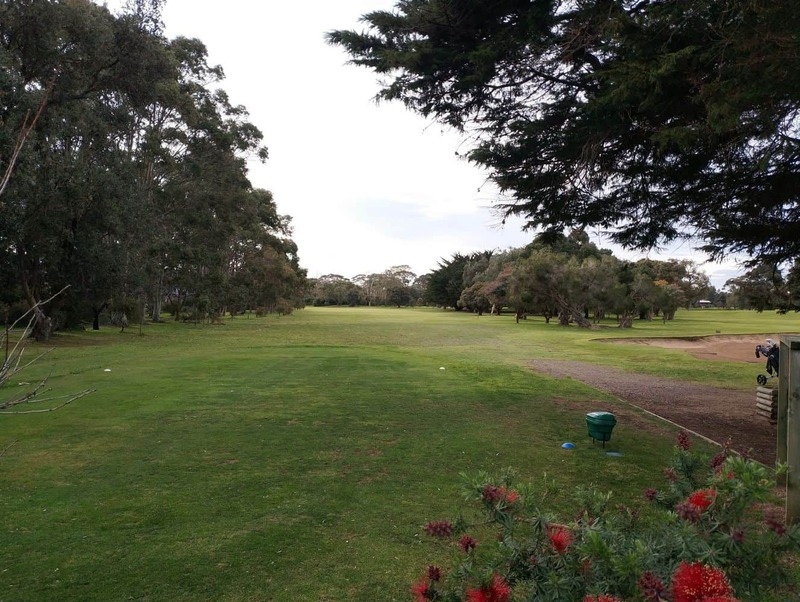 The course is suitable for both beginners and advance golfers as there are some sloping fairways and tricky greens. 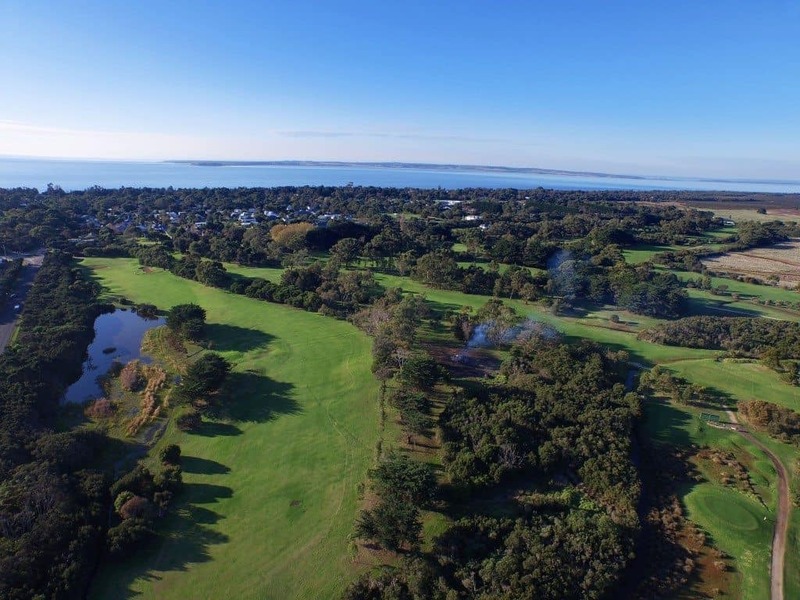 The picturesque course and abundant wildlife add to the pleasure of a round of golf at Phillip Island. 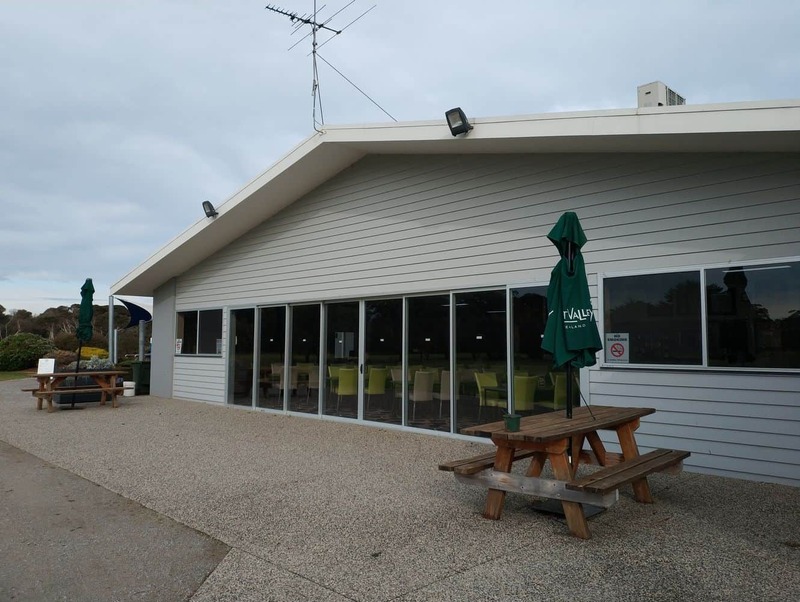 The Phillip Island Golf Club also has a clubhouse which is a great place to relax after your game. 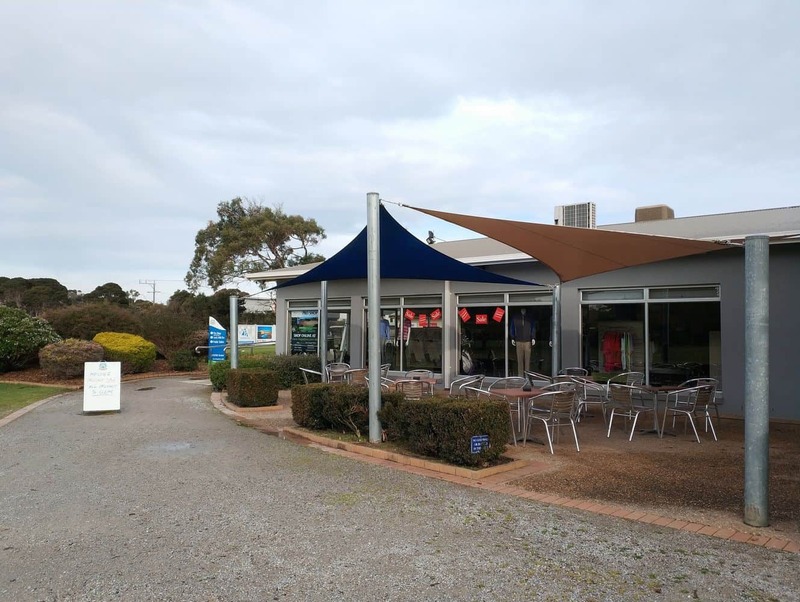 You will find a range of delicious food and drinks on offer as well as beautiful outdoor areas where you can relax with a view of the picturesque course. 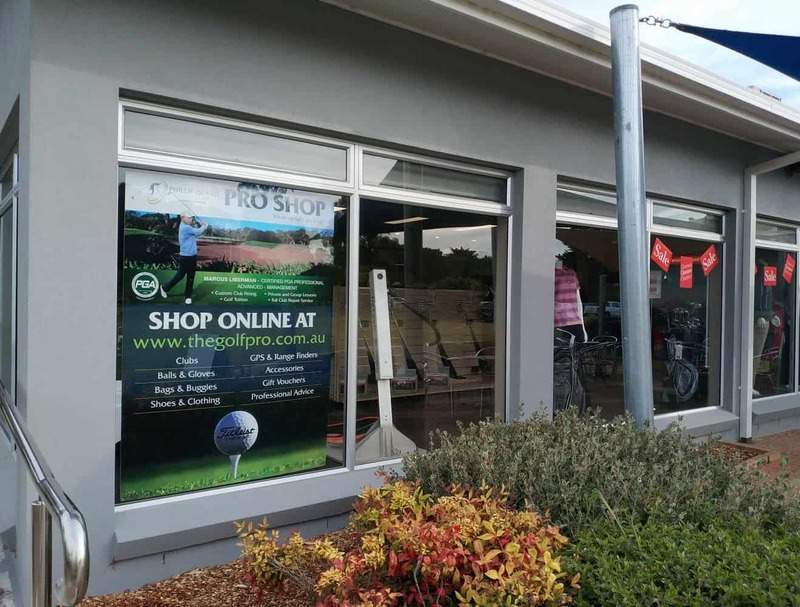 There is a pro-shop on site that sells and rents everything that you could possibly need to play a round including electric golf buggies, men’s and ladies clothing, shoes, accessories and the latest golfing equipment. 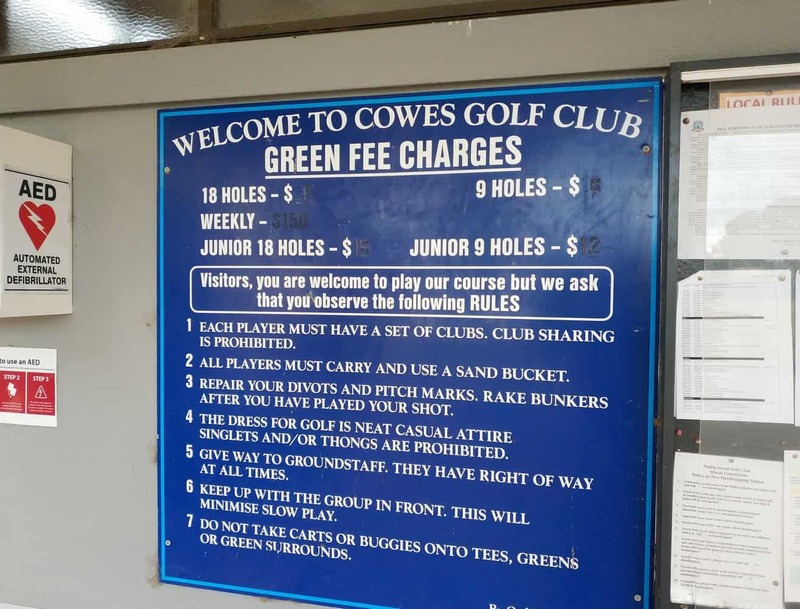 Customisation of your clubs is also available for those would like to improve their game. 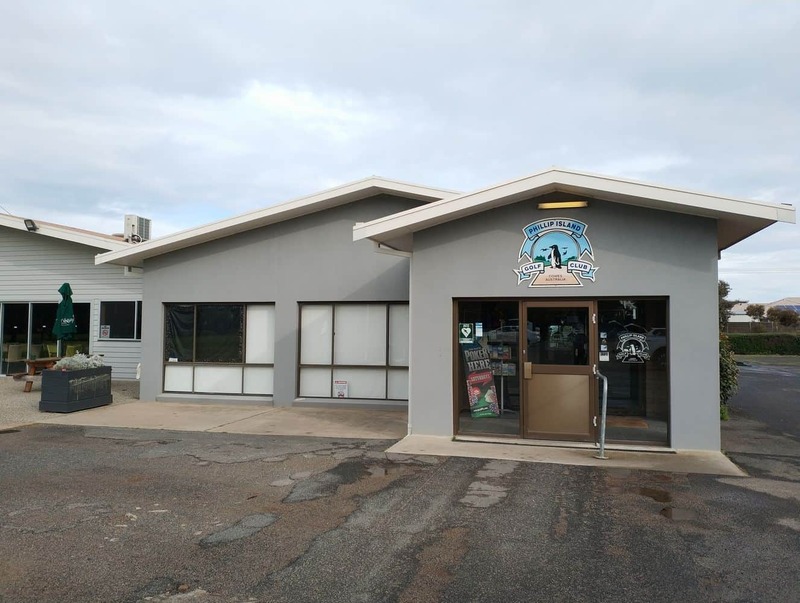 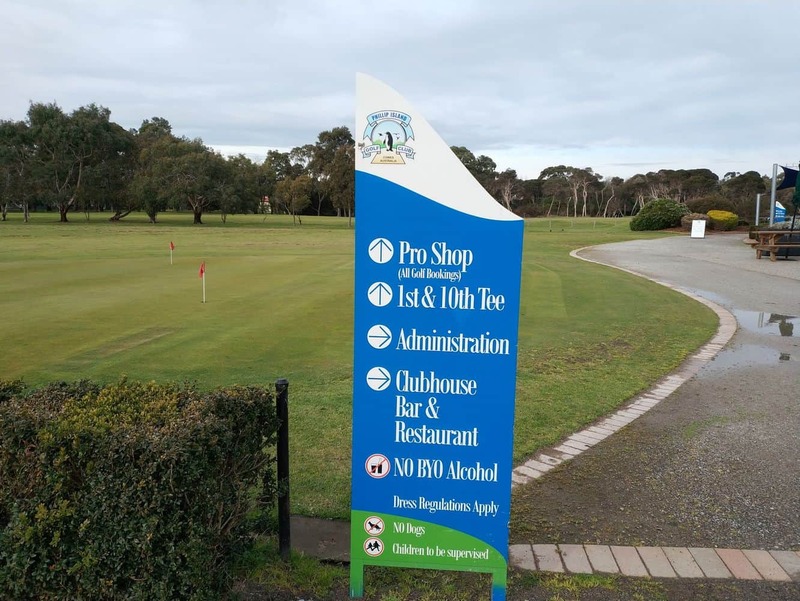 So if you are visiting Phillip Island and didn’t bring your clubs, just stop by the pro-shop where they can rent you everything you need. 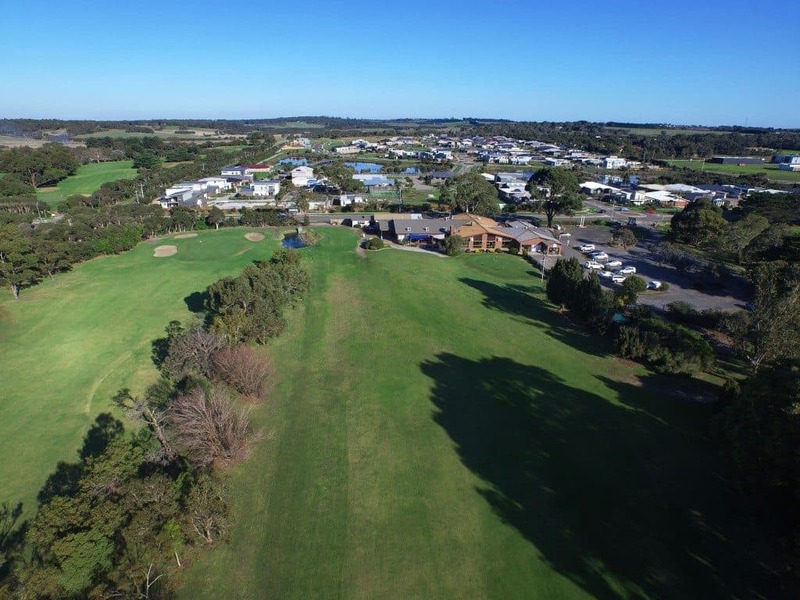 Click on our link below for the best accommodation deals near the Phillip Island Golf Club. 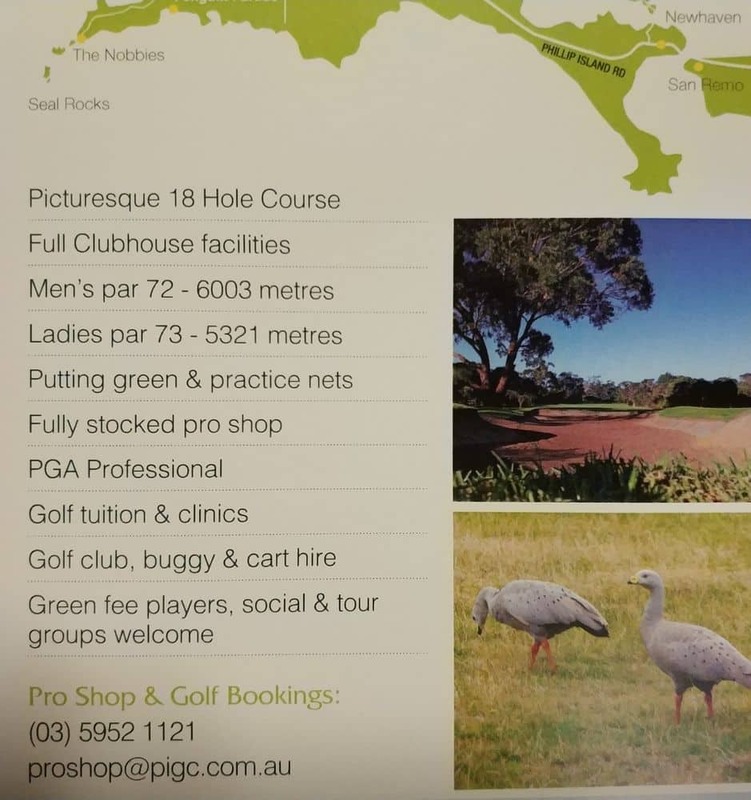 Is the their a driving range down at course? 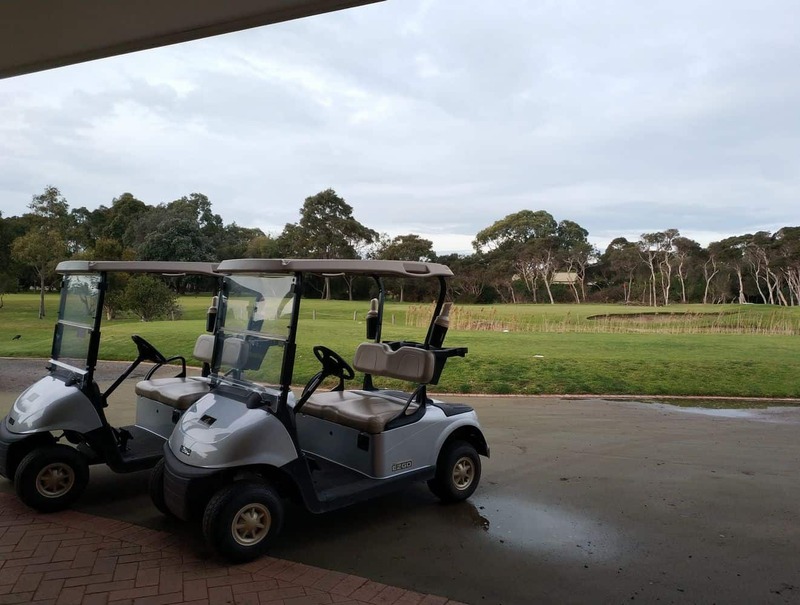 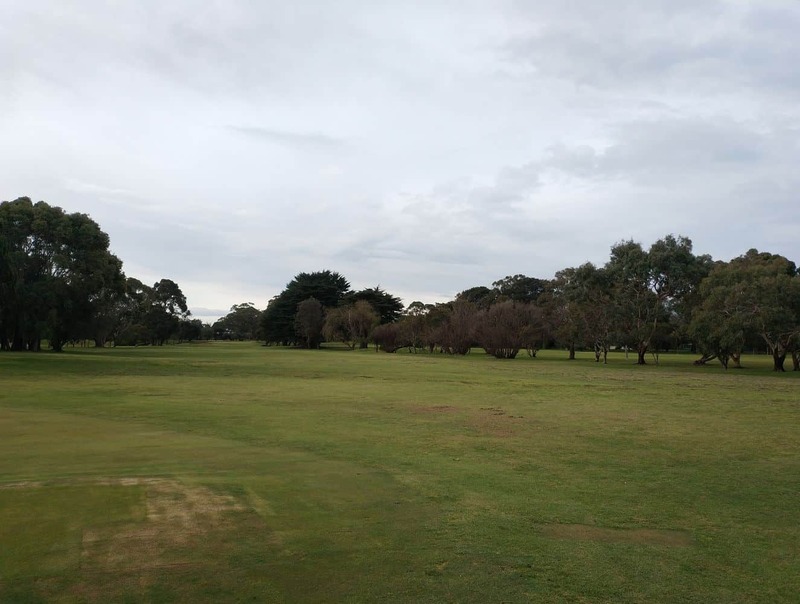 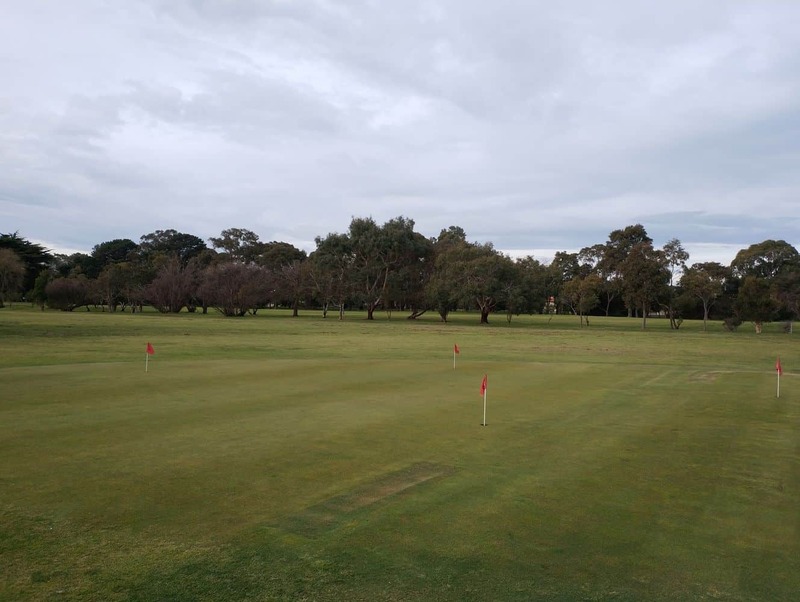 No, there is no driving range at the Phillip Island Golf Club.